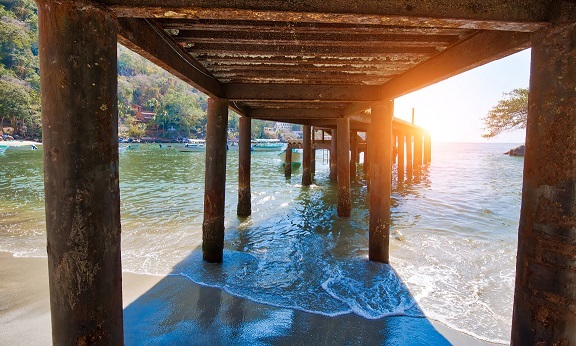 There’s no shame in looking for a sun-and-beach getaway in Puerto Vallarta and, with a comfortable 70-75 degrees average temperature for the upcoming spring months, it is the ideal place to relax away your winter blues. But for more active travelers, Puerto Vallarta’s location between the Sierra Madre Mountain Range and the Bay of Banderas provides multiple opportunities to help bring adrenaline levels up, too. Puerto Vallarta is drenched in natural terrains ideal for an endless array of outdoor activities. Water sports enthusiasts can choose from every imaginable activity, from snorkeling and scuba diving to kayaking, sailing, water skiing, stand-up paddle and surfing. The abundant marine life in the warm Pacific waters of Banderas Bay are known to be a fisherman’s paradise, offering some of the best deep-sea sports fishing around. Visitors interested in bike-centered activities will find several local tour operators offer bike trips that fit everyone’s fitness and experience level, from beginner to expert; from bike taco tours to 3- or 10-mile climbs through the Sierra Madre to the shores of the Pacific Ocean and to a secluded beach or even the isolated town of Yelapa. 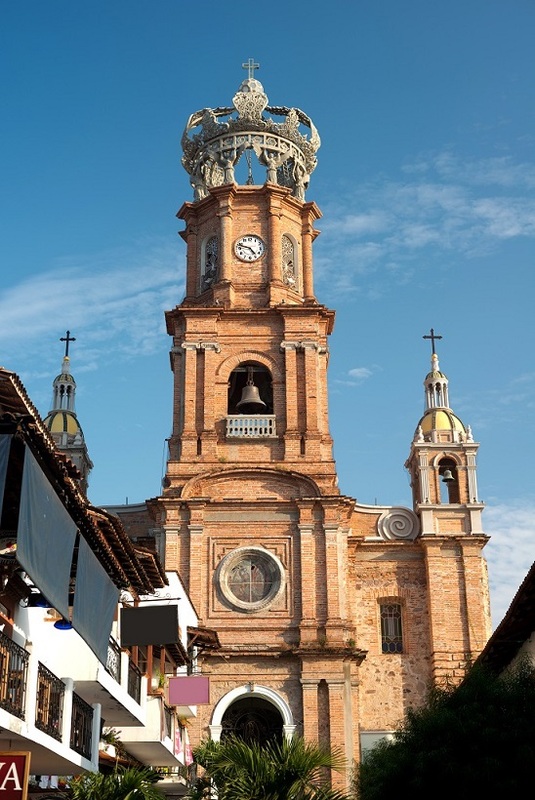 Or, bikers can take a short trip to the “magical town” of Mascota, at 2.5 miles and over 12,000 feet above sea level, and riding through the region’s countryside to finally drop straight into the tropical paradise beach town of Puerto Vallarta. Stand-up paddle excursions depart from Boca de Tomatlan and Colomitos Beach, south of Puerto Vallarta’s Historic Center. There, the calm and clear waters of the Bay of Banderas permit wild excursions. From November to March, marine life is abundant, and species visitors may encounter include multicolored tropical fish of all sizes, sea turtles, manta rays and eagle rays, among others. For a completely Puerto Vallarta experience, try paddle boarding just offshore along the seaside Malecon promenade at sunset, and increase your chances of catching a glimpse of dolphins or humpback whales. Running is one of the most common sports practiced by both locals and visitors. Early runs along the Malecon and around the Historic Center are popular. Step up your run and throw in some mountains with a hike up the Mirador de la Cruz, for panoramic views of the city, or a run through Rio Cuale Island and up into the Conchas Chinas neighborhoods. For a more extreme experience, try a run along the 62-mile Bay of Banderas coast. The trail starts in the fishing village of Boca De Tomatlan, by a river that flows into a small bay, leads through the tropical jungle and over a rope suspension bridge to end at one of Puerto Vallarta’s most secluded beaches, Playa Los Colomitos. Runners may encounter a wide variety of exotic birds, butterflies, lizards and tropical trees along the way.